Vietnam’s fashion industry is on course to meet a predicted compound annual growth rate of 22.5% from 2017-2022. Recently, Vietnam witnessed the arrival of prominent fashion labels like H&M and Zara, where thousands of eager shoppers lined the streets of Hanoi and Ho Chi Minh City for the grand openings. 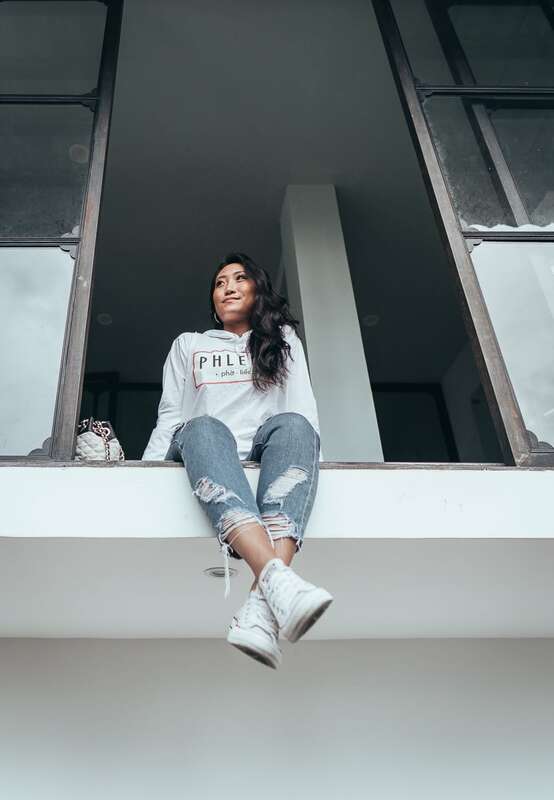 Although there’s an influx of international brands entering the Vietnamese fashion market, local brands like Ladan and Moi Dien are still making their mark. The first quarter of 2017 saw 39,580 startups enter the Vietnamese market, proving that standing out amongst the large amount of new fashion labels is going to be a challenging task. 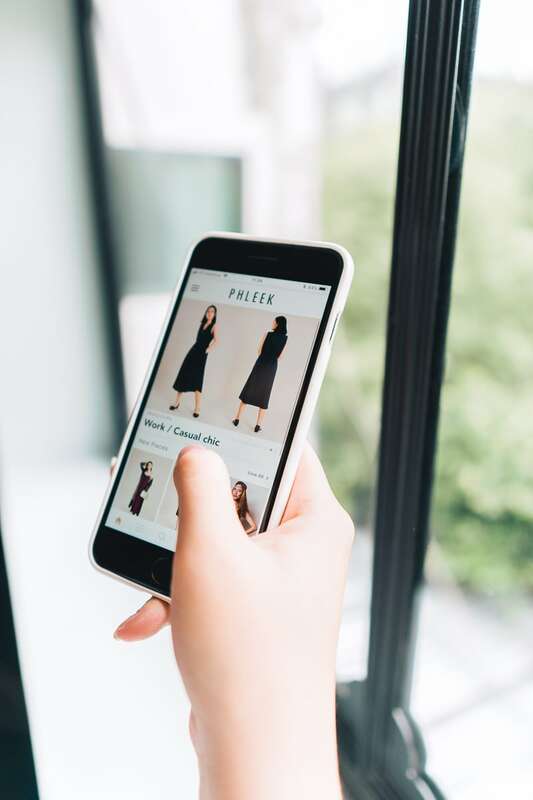 Phleek is Vietnam’s first personal styling app. 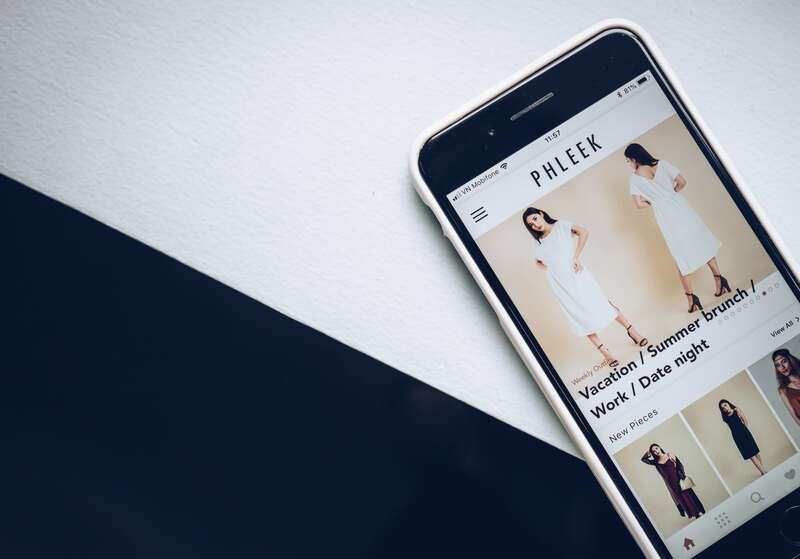 Phleek Vietnam, is a mobile app designed to be a personal stylist powered by user tastes. 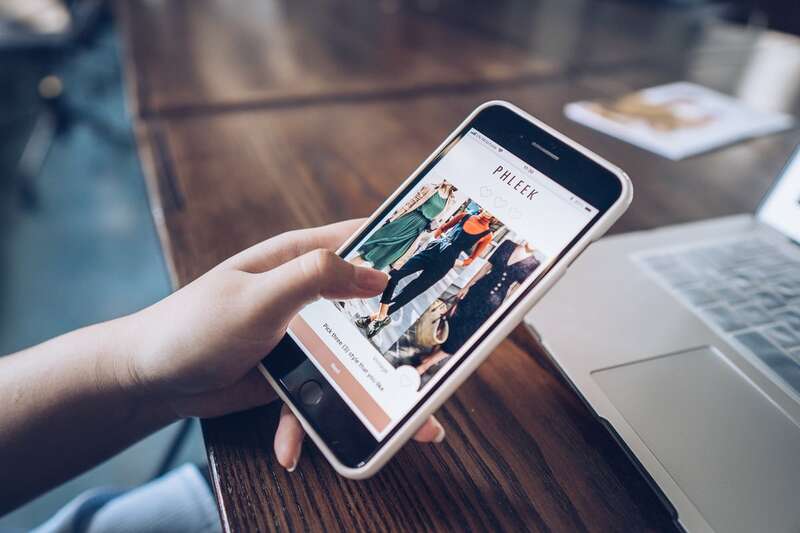 It was started by Nghi Kinh last year as a solution for brands to surface themselves in a crowded market, while providing a platform for customers to easily discover and purchase products. In partnership with web development agency Conceptual Studio, we met with Nghi Kinh to see how she started as a student at RMIT University in Ho Chi Minh City to become the brand owner of a fashion technology startup that received funding from Shark Tank and a handful of angel investors. How did you end up founding a startup in your early 20s? The idea for Phleek Vietnam suddenly came to me in 2016—I was just 19, going on 20. At the time, I was working my dream job as a content developer intern at a well known ad agency. I enjoyed it because the job was both fun and challenging. And the environment was perfect. I enjoyed coming up with innovative ideas and I had so much creative freedom. I had no reason to leave, start my own company, and be my own boss. But I noticed something missing from Vietnam’s fashion industry. In Southeast Asia, the concept of personalized fashion doesn’t really exist. But in the U.S. and Europe, people are buying into the trend more for the promise of having one less hassle to deal with. Fashion can be frustrating—we have to choose a new outfit every single day. It can be hard to dedicate time to it, especially in the fast pace of the world today. But when I look my best, I feel my best. I want other women to experience that, too. Not long after this realization, with a box of doughnuts in hand, I quit that dream job and started Phleek Vietnam. “I noticed something missing from Vietnam’s fashion industry. 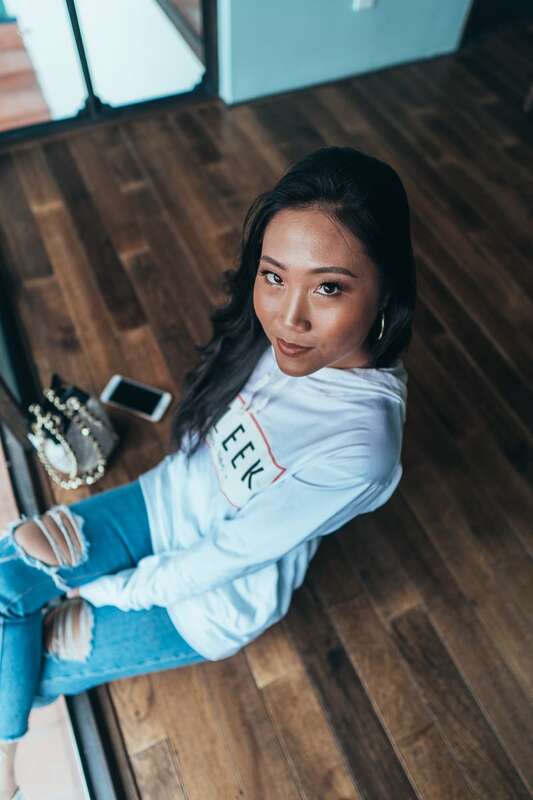 In SE Asia, the concept of personalized fashion doesn’t really exist,” says Phleek owner Nghi Kinh. That’s a bold decision. What were your fears going in? To be honest, I had few fears even though it was a big risk. I was lucky to come up with the idea while I was still so young. At that age, you don’t think about the consequences. You feel like you can do anything. In retrospect, I guess I was a little reckless. But none of that matters now. 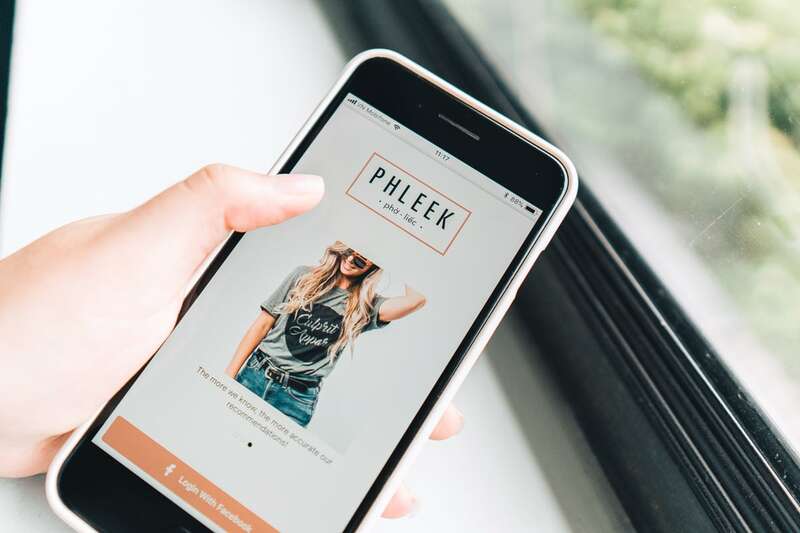 Phleek was started as a solution for brands to surface themselves in a crowded market, while providing a platform for customers to easily discover and purchase products. How did you think of the name “Phleek”? Why start a styling app instead of a fashion brand? It comes from “fleek,” which means looking on point or stylish. I want people to feel “on fleek” when they wear their personalized outfits. I changed it to “Phleek” to make it more familiar to Vietnamese people. Founding a fashion brand is completely different from my mission. I’m not interested in designing and manufacturing clothes. There are already thousands of popular brands that I have no desire to compete with. 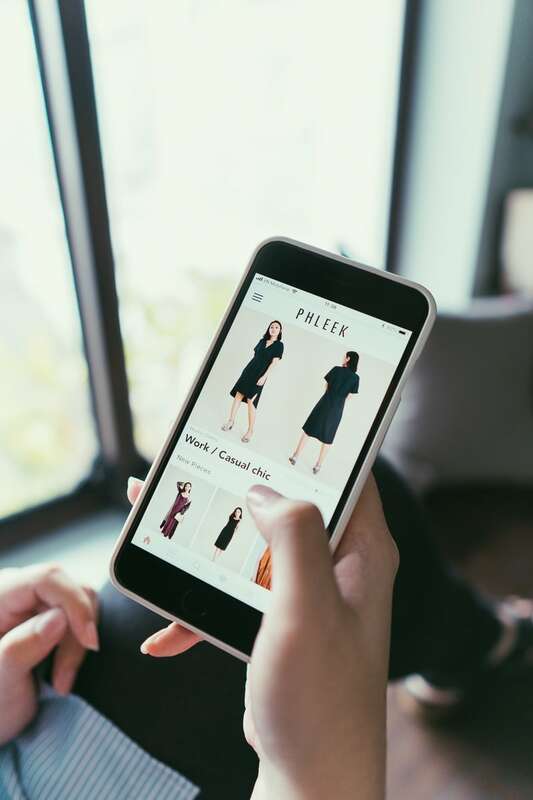 The goal of Phleek Vietnam is to deliver a seamless styling and shopping experience—no pun intended! I want to help women express who they are, not who they think they should be. I also want to encourage them to be more adventurous when it comes to fashion. Everyone should try new outfits and styles that they never would have considered. Fashion should be fun. How would you describe Phleek users? “Phleek-ers” are women who are focused on developing their careers but who also know how to enjoy life. They’re at the forefront of each trend and turn to icons like Kylie Jenner and Selena Gomez for fashion inspiration. They are modern, ambitious, and stylish ladies. “Phleek-ers” are women who are focused on developing their careers but who also know how to enjoy life,” says Nghi Kinh. Why did you choose Conceptual Studio to develop your app? How was the process? Actually, I didn’t choose Conceptual Studio—we just came together. But I’m glad we did because working with them was a stroke of serendipity. Conceptual Studio founder Petr Jumar believed in my idea and helped me materialize it. He also founded his company out of sheer passion, so this level of mutual understanding helped foster our synergistic relationship. But the app development process itself wasn’t easy. When I pitched on Shark Tank, we only had a marketing website and an app prototype—no functional app. We had to race to develop the app before the episode aired. The show was the perfect way to get some traction for the business. We couldn’t miss our chance. Under the time constraint, we knew we couldn’t develop the final version of the app, but we needed to release something. We had to achieve the impossible: create a product that was functional, fast, and cheap. Fortunately, we managed to release an iOS version on the App Store the day before the episode aired. It’s pretty simple. I intentionally made it low commitment and subscription-free so it would be easy to try out. You download the app and sign up with your Facebook account. Then you fill in a profile with your style preference and body type. After that, you are immediately matched with an in-house stylist. Based off the information you input, your stylist will send you weekly outfit recommendations along with individual pieces that are in your selected style range. You can buy all the clothes on the app. When you purchase a whole outfit, you get an exclusive 7% discount. There’s no markup and no additional styling fee. Based off the information you input, your stylist will send you weekly outfit recommendations along with individual pieces that are in your selected style range. What are three key lessons that you’ve learned from building Phleek Vietnam? What would you tell other young entrepreneurs? #1. Learn to love the daily grind. Moments of victory are few and fleeting compared to mundane and difficult ones. But you have to remember that every day, you are working towards your goal. You can’t lose sight of that. #2. Keep perspective. You are not always going to be right. You should always try to understand things from another perspective. #3. The startup life is not as glamorous as it seems. It’s not always full of ups. You can get burnt out easily but if you want something, you have to keep working for it. “Keep perspective. You are not always going to be right. You should always try to understand things from another perspective,” Nghi advises. What can we expect to see from Phleek Vietnam in the future? There’s so much more coming—the app release was just the beginning! We are improving the iOS Phleek app user experience and adding a Vietnamese language setting. Plus we are developing an Android version that will be released soon after that. We are also adding some exciting features. We have plans to collaborate with local influencers and offer exclusive products on the app. We are also developing a new budget feature that will allow users to input their desired price range for outfits—stay tuned! I admire MultiLingual’s founder Phuong Bo. 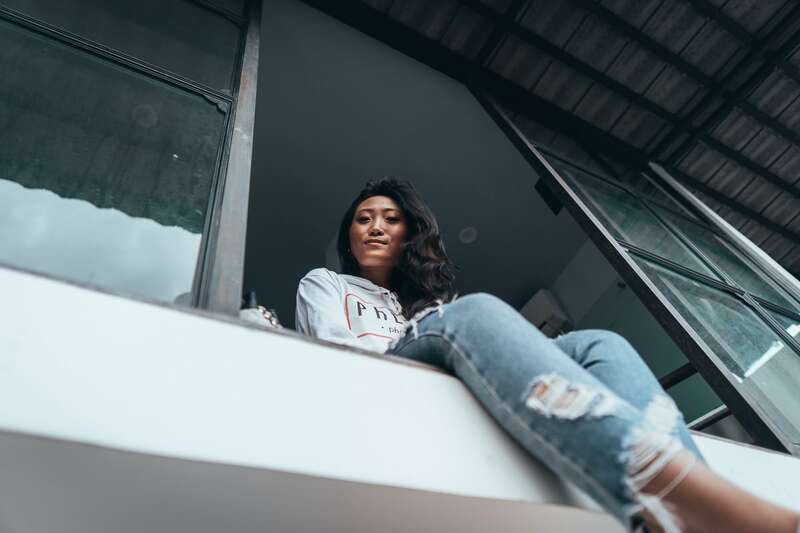 Noticing the diverse group of people coming to Vietnam for business, she founded her agency to provide a reliable translation service to break down language barriers. I look up to her as a successful female founder that I can learn from.